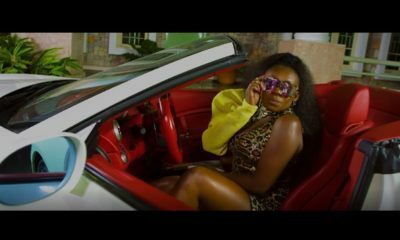 Following the release of her instant hit single “Maradona“, Niniola is back again with the release of its Official Video. 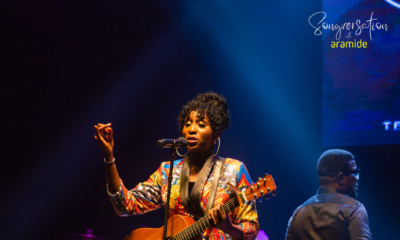 Niniola who is currently counting down to the release of her debut album is not slowing down, as she teams up with Mex to create this video which finally explains the story behind the song. Love the video and the song, go Nini!